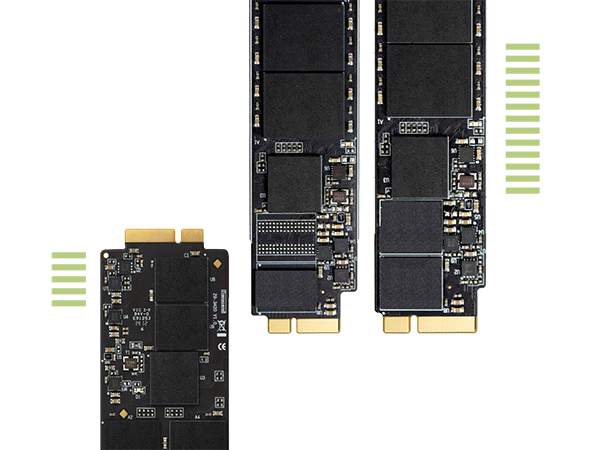 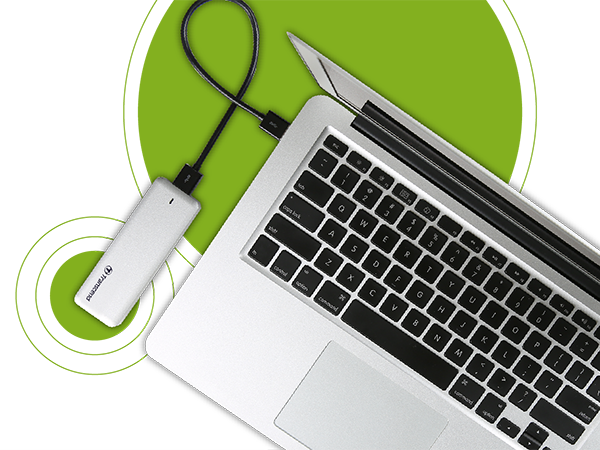 Introducing our new JetDrive SSD upgrade kit for the MacBook Air and MacBook Pro with Retina display. 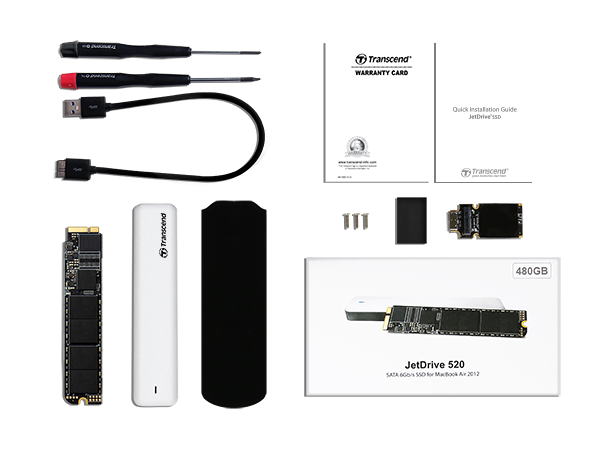 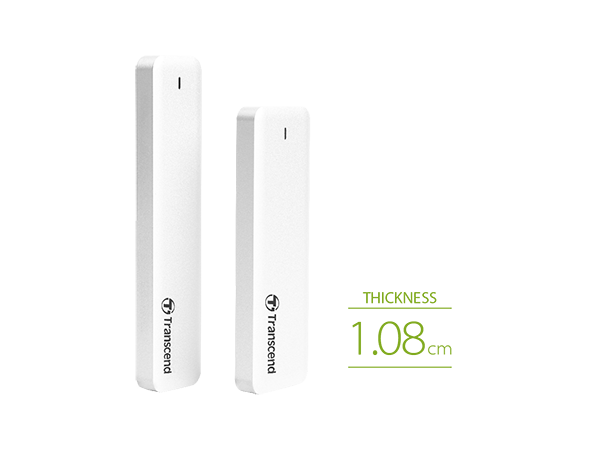 Complete with tools, instructions, and a slick aluminum USB 3.0 enclosure to house your original SSD, Transcend's JetDrive SSD upgrade kit allows you to both increase your storage space and boost the performance of your MacÂ®. 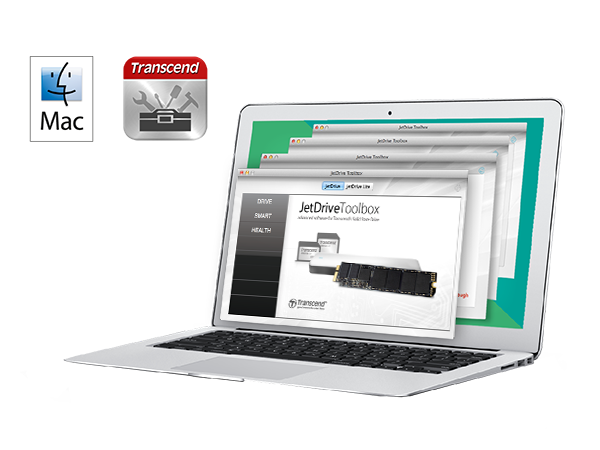 Transcend's JetDrive SSDs are also backed by an industry-leading 5-year warranty.